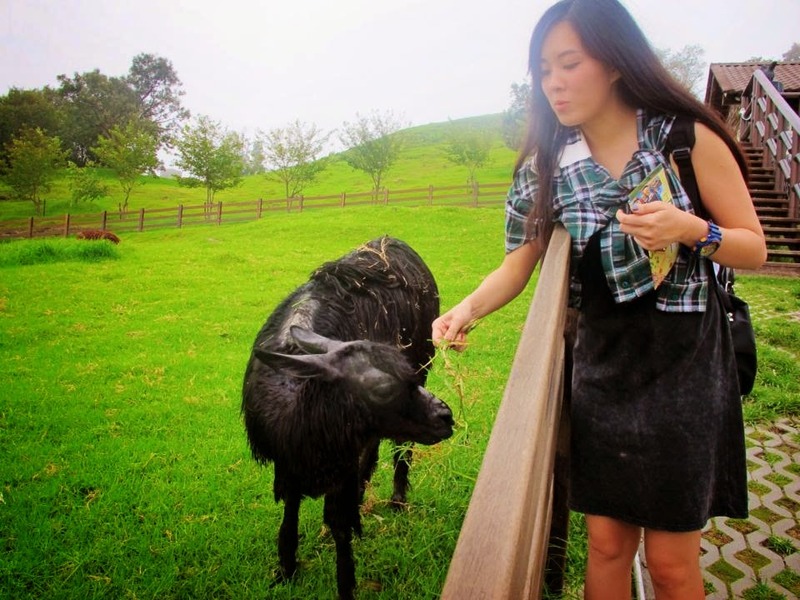 Taiwan 6 full days itinerary. - MisTan IzZy | Travel & Lifestyle. DAY 1 - Arrived Taoyuan Int' Airport around 630am, we took a cab to Taipei city as I am travelling with my parents, it's more convenient to take a cab. It cost about TWD1200 to our hostel in Ximending district. You can check out for bus services to Taipei Main Station. 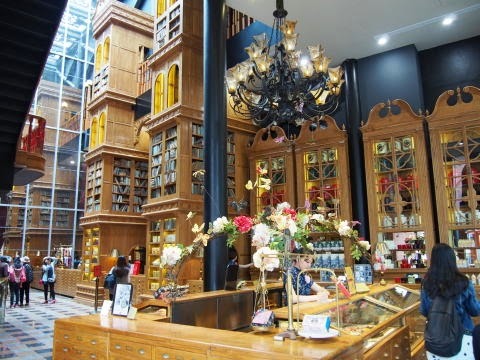 They have two branches in Ximending, it was call TW1 and TW2. The 2nd one is a bit further but I personally prefer that one because it has elevator! It really does matter a lot when you have big suitcase T.T The first one only has staircase and I was staying in 3rd floor.. Imagine that! I wanted to stay in Mingsu initially, but the problem with Mingsu is that they don't have a reception and luggage storage, but we were so early and they only allow checking in after 3pm. This hostel is very good with the reception open at 8.30am until 12am, and you can keep your luggage on the last day if your departure is slighter later in the evening or late night. As we arrived too early at 8am, we had our breakfast right opposite TW1. It's the famous breakfast in Taiwan, you can see a lot of working adults order and take away before heading to work. I really love having soya milk and youtiao as my breakfast :)) So after checking in to get our room key access, we leave our suitcases there as the room only available after 3pm. Next, start with our day 1 routine. First we went to famous historical Long Shan temple, you may skip this if you're not interested with buddhist culture. The best time to visit Longshan are around 6am,8am and 5pm, when the crowds of worshippers gather and engage in hypnotic chanting. Or try Guanyin's birthday on Lunar 19 February, or the weeks before and during Chinese New Year. 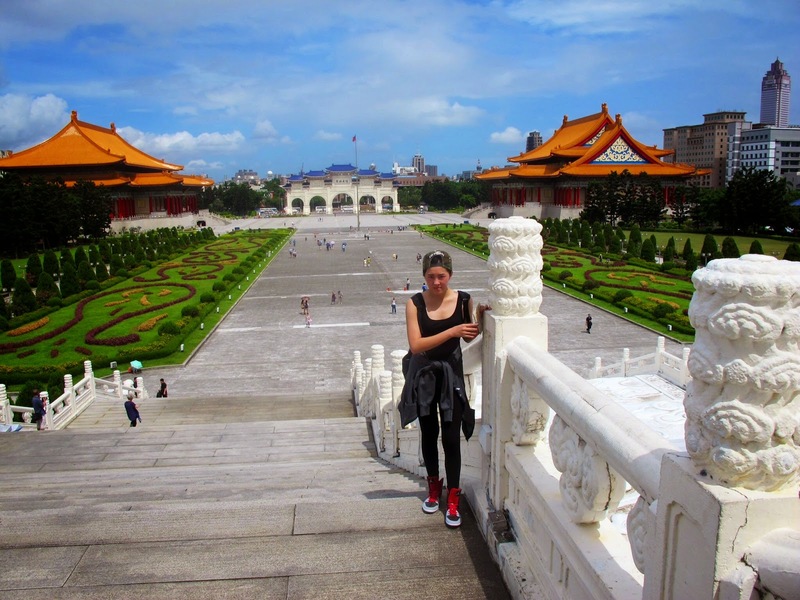 Getting to Long Shan temple : Take blue line Mrt to Longshan temple station. The temple is located just north of the station plaza. Moving on, next station is Chiang Kai-Shek memorial, is a famous monument, landmark and tourist attraction erected in memory of Chiang Kai-Shek, who is the former president of republic of China. The monument is surrounded by a park, stands at the east end of memorial hall square. Well, if you're not a fan of history, you might not know who he is, just like me LOL. I heard of the name before, but I don't know about the story. If you like all those historical memorial, you may move on to Sun Yat-sen memorial hall. Getting to these 2 places are really easy, as the mrt station name is exactly the same name, Chiang Kai-shek memorial hall station and Sun yat-sen memorial hall station. 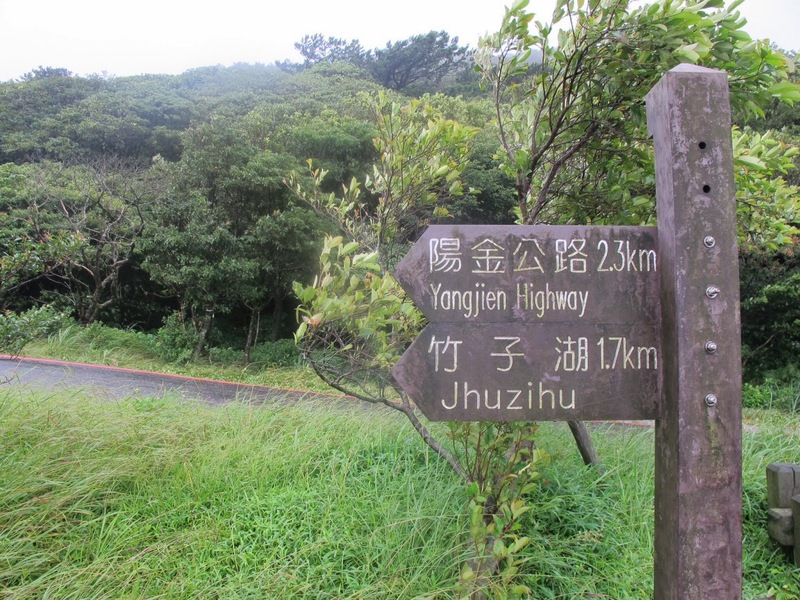 Our next station is Yangmingshan, is a national park that located in between taipei city and new taipei city and it's famous with cherry blossoms, hot springs, sulfur deposits, fumaroles, venomous snakes, and hiking trails, including Taiwan's tallest dormant volcano, Seven stars mountain. As the day we arrived was the day that typhoon hitting Taiwan at night, so the weather is really uncontrollable. They have a say that if the rain keeps going on and off it shows the sign of typhoon. So we didn't really have any sightseeing in Yangmingshan, only go round by the shuttle bus wasting time and money LOL. 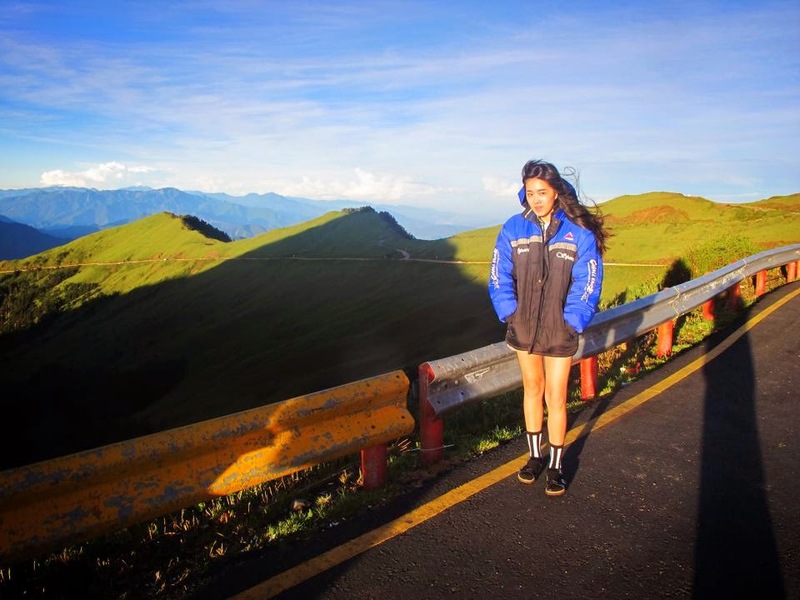 Getting to Yangmingshan : take 260 bus from Zhengzhou road outside of taipei main station exit 2, OR R5 bus from Jiantain or Shihlin mrt station to Yangmingshan bus station. And then, from yangmingshan bus station, there will be a internal shuttle bus 108 that brings you around that mountain. Cost will be TWD60 for unlimited ride, and TWD15 for a single ride. 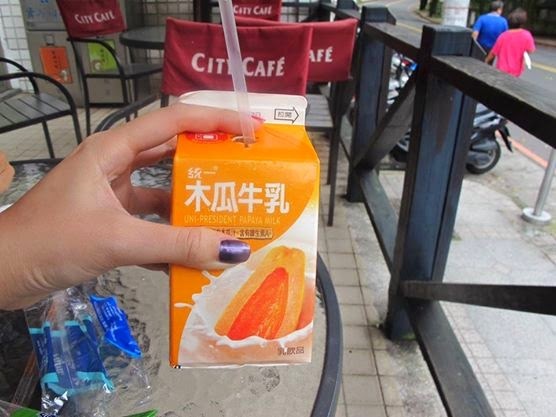 PS : Not to forget this papaya milk, it is a m-u-s-t try! =D Sold out in 7-11 most of time. After Yangmingshan national park, it is a normal routine to go down to Beitou as I guess it was on the way? 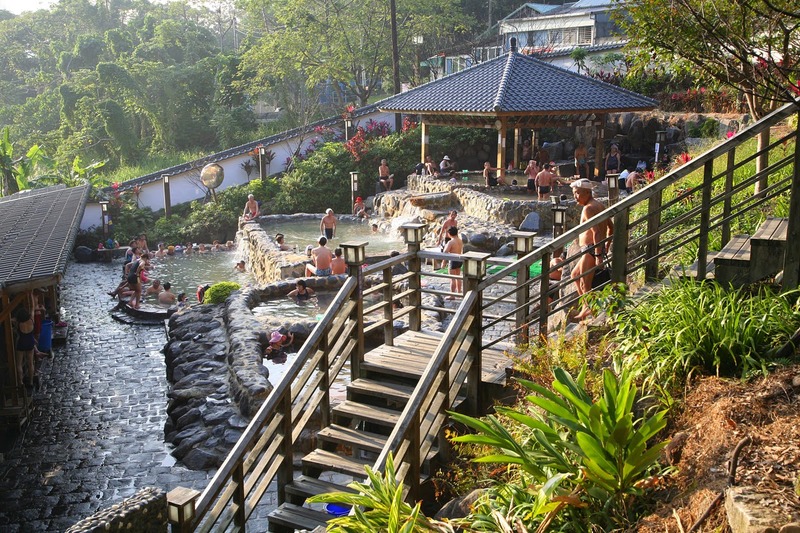 =D Xinbeitou is famous with the hot spring, you can book for a private hot spring room or the public open air share hot spring. Normally for private hot spring, you will need to go naked before entering, but for public open air share hot spring, you need to wear swimsuit and the price is cheap, but I can't recall. 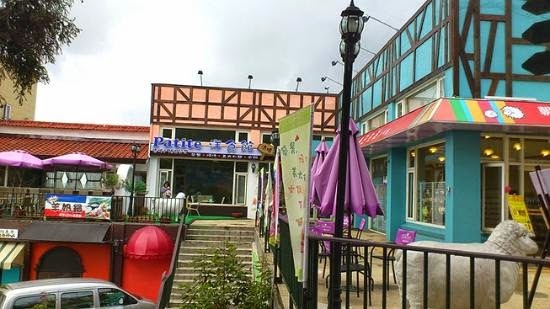 Getting to Beitou/Xinbeitou from yangmingshan : from Yangmingshan bus station, take 230 or S9 bus to beitou station and from there take the mrt to xinbeitou. Since we're in beitou now, so we just proceed to the last station ofthe red line mrt which is tamsui station. I love tamsui so much for its relaxing surrounding, and the tamsui old street has a lot of taiwan snacks and you can do a little shopping here too. A hint if you want to shop in tamsui old district, during weekend normally there will be a lot of promotion. We wanted to go fisherman's wharf and lover bridge in the first place, but again, due to typhoon the whole wharf and lover bridge was closed down. 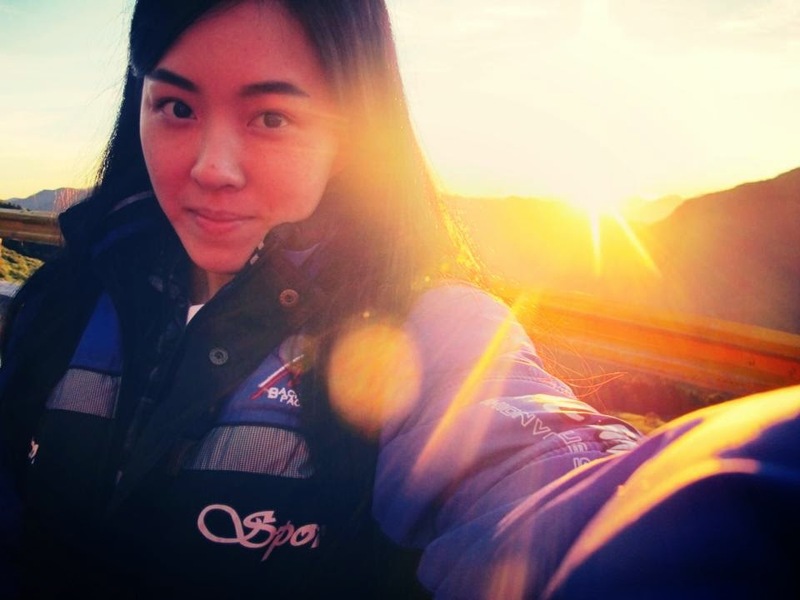 But, I manage to visit it on my last day, and it was an awesome sunset! 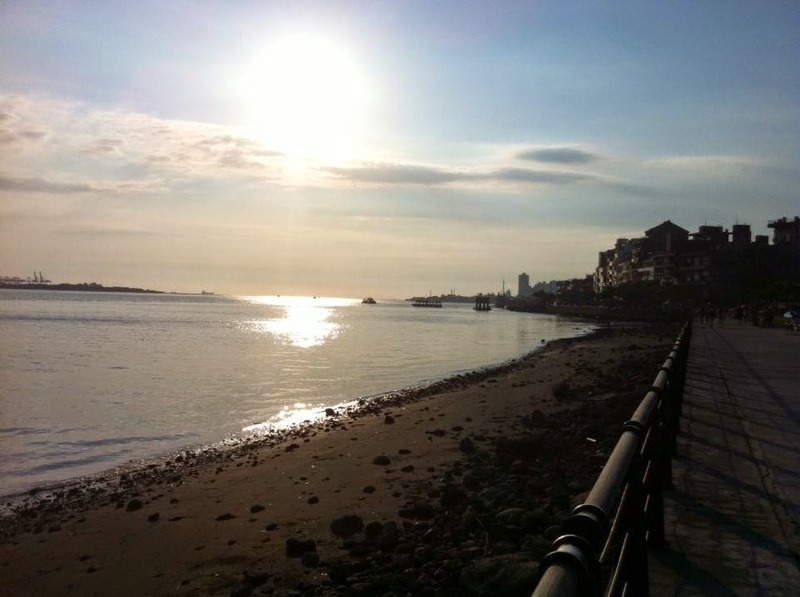 Getting to Tamsui : Mrt tamsui station, walk to the old street for food and shop. 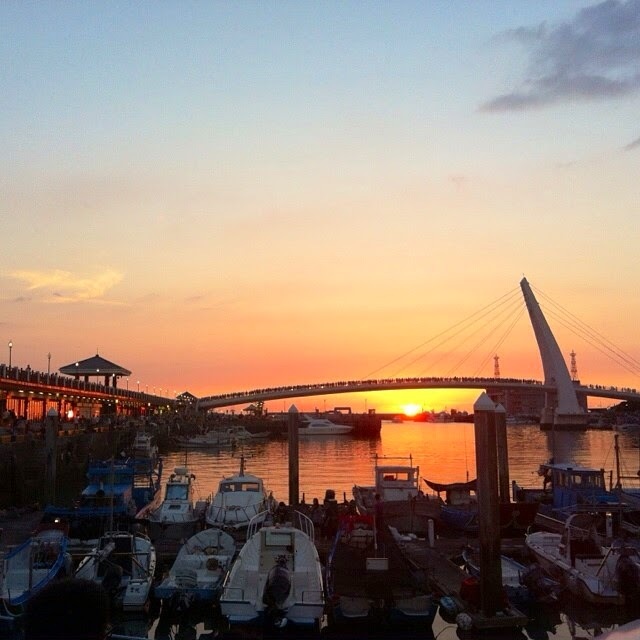 Getting to Tamsui Fisherman's Wharf : either by boat or by bus, I personally think that it's not worth to take the boat ride as the price is quite high, but if you like, you can find the boat service in tamsui old street. For the bus, exit tamsui station and search for R26 bus slot, disembark at the very last station. After all the breezy walk, it's time for dinner now. 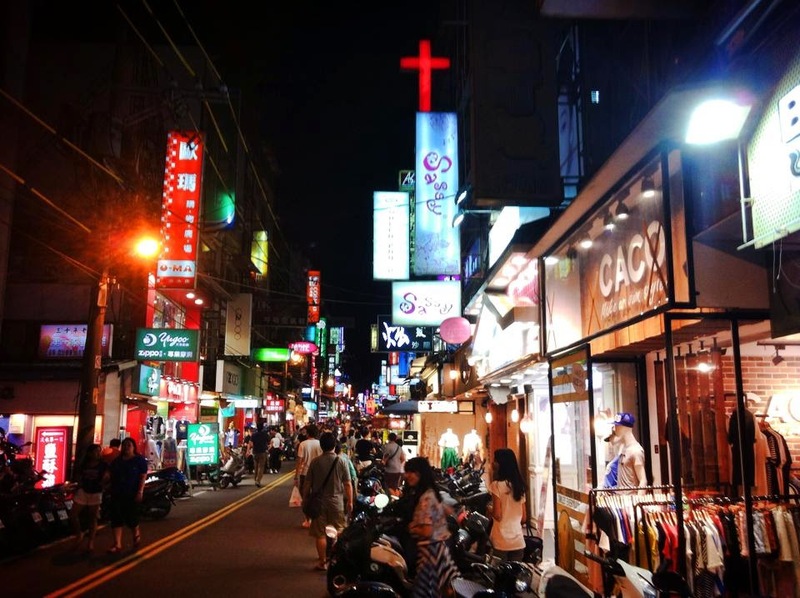 Let's head to the famous night market Shilin! You can find a lot of delicious food here, fried chicken steak, fried buns, peanut candy, oyster omelet, tempura, lemon aiyu jelly, pearl milk tea and stinky tofu. 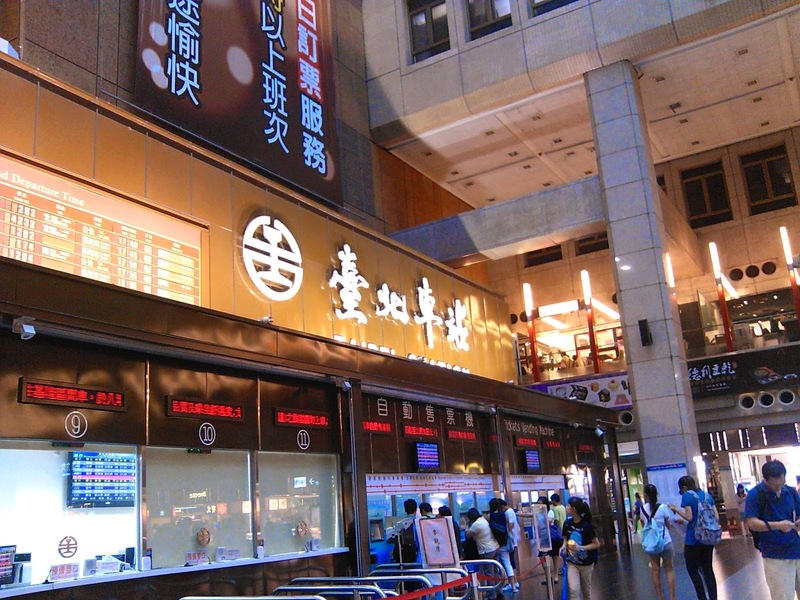 Getting to Shilin market : mrt station Jiantan, don't disembark at shilin station, it's nearer from Jiantan station. 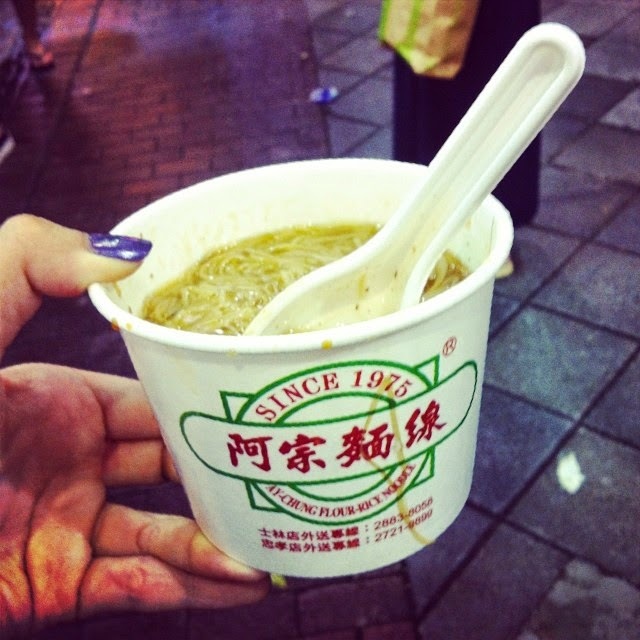 If you feel too tired, you can skip shilin market and go back straight to Ximending. Well, Ximending is more likely to alive at night, just like another shibuya of Tokyo :) Or taking away food to have it in the hostel room. 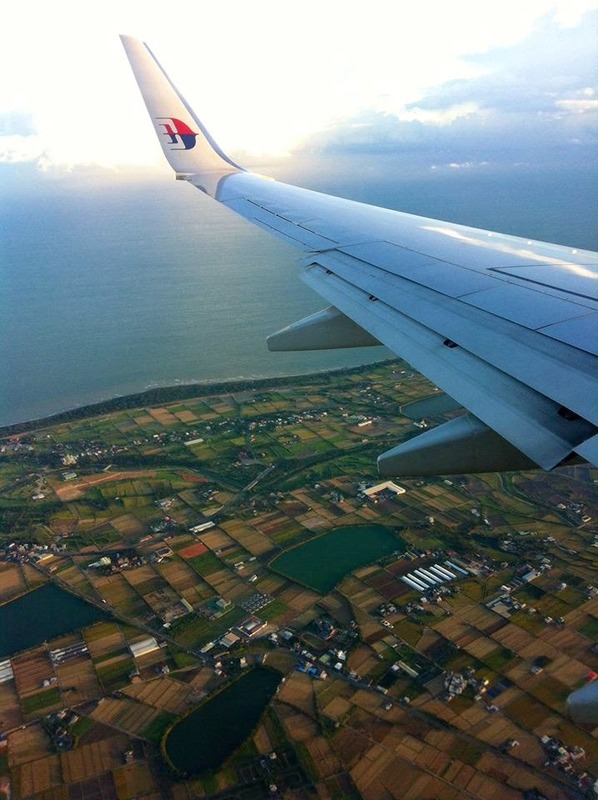 DAY 2 - Taipei to Taichung by TRA is about 2hours. TRA is half price cheaper than the express bullet train. And an extra information for senior citizen above 65years old, you can enjoy half price on express bullet train but not with TRA. 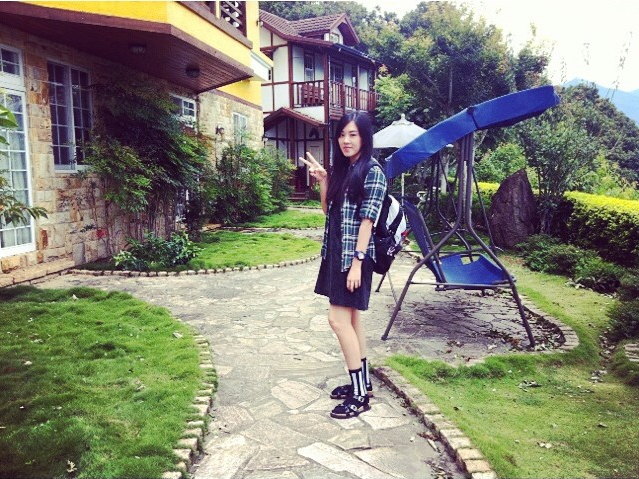 Stay in Taichung : Moon Lake Hotel, cost TWD1600 for a 4person room. 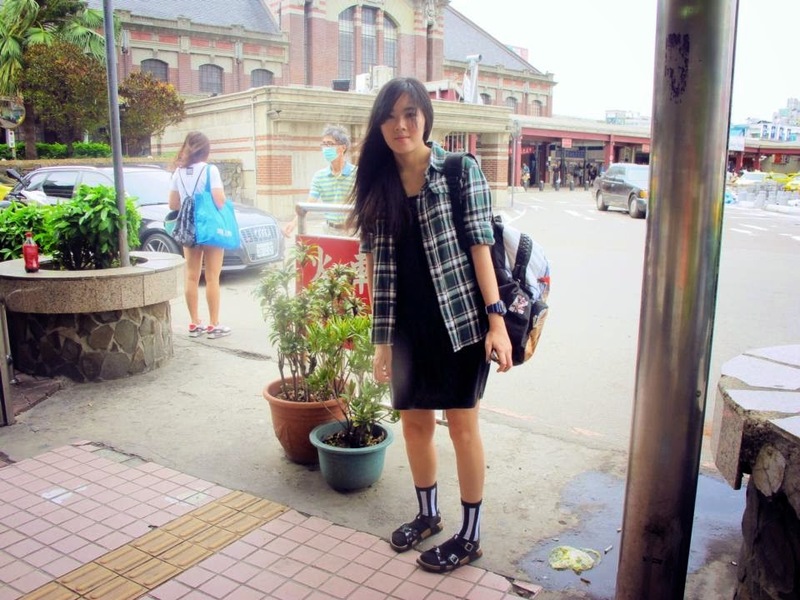 From Taipei City Hostel, take the mrt to Taipei Main Station. As we're facing typhoon yesterday night, the weather reporter said typhoon will totally be gone from Taiwan in the afternoon 3-4pm, so all the Taiwan Railway Administration (TRA) were stopped,only the high speed rail is going on, but it was so expensive, double the price of TRA, so we waited at taipei main station until 12pm because by that time only they will announce whether the TRA is operating or not. Taipei main station is very huge, so we had a walk-a-round and took our brunch here. Tik-tok-tik-tok time pass to 12pm, the anxious moment has come. We were so fortunate that TRA is operating yay! Purchasing of TRA ticket is very easy with auto machine beside the counter, but it could be a little confuse because it has a lot of train number that going different destination. 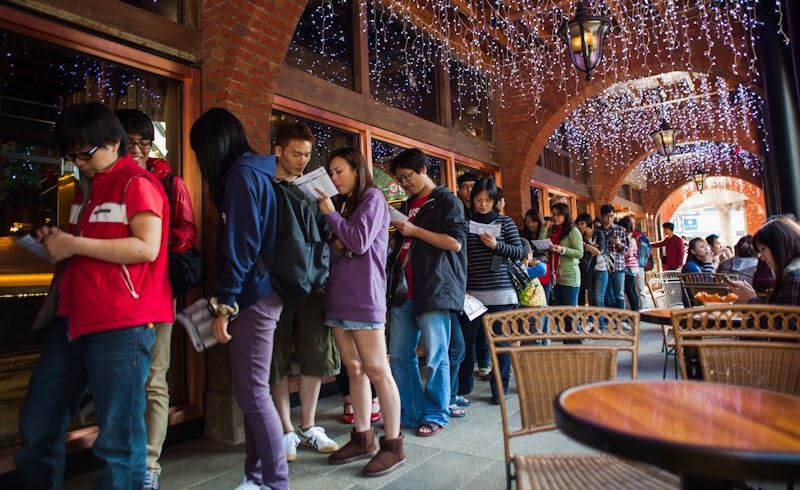 To avoid making mistake, we queue up at the counter line. Done ticket purchasing, look out for TRA sign board and proceed to wait at the platform. Prices are vary, but TRA to taichung will cost less than TWD350. For your information, upon arriving in Taichung, station for High speed train and TRA is a different station and they are quite far apart. I book a hotel nearby Taichung main station as tomorrow our bus to chingjing will pick us up from there. Walking to our hotel not to say very far, its around 200m, but the map they provide is little complicated, so I have to look out for the street name, I don't know if you can't read, it could be tricky. We didn't sight-see much in Taichung because it was just a passby station for us, but if you have time, you may stay here for 2 nights, Taichung is a beautiful city too. So after checking in our hotel, we walk around nearby our hotel. Dawncake Miyahara is just nearby taichung main station, is a very unique,vintage and historical building selling biscuit, cake these kind of thing, you can have a hi-tea here as well. 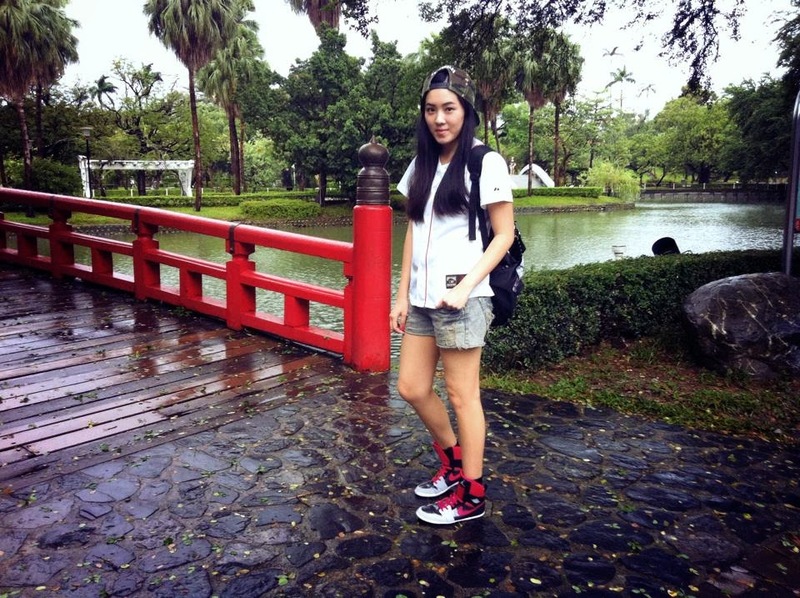 And then we walk back to our hotel, there is a park nearby, it's taichung park. Seriously we have no idea what to do as it was public holiday caused by typhoon, every shop was close, even the famous night market. Not too bad, we had a nice walk in that park LOL. Walking pass through the park to the other side, we found this small hot pot steamboat shop which looks quite interesting and the prices are not expensive, so we just dine in to have something hot after rainy rainy day :) so that's it, end of our day in Taichung, such a waste right errrgh.. I hate typhoon! DAY 3 - Taichung to Cingjing by E-go bus, about 90mins journey uphill. 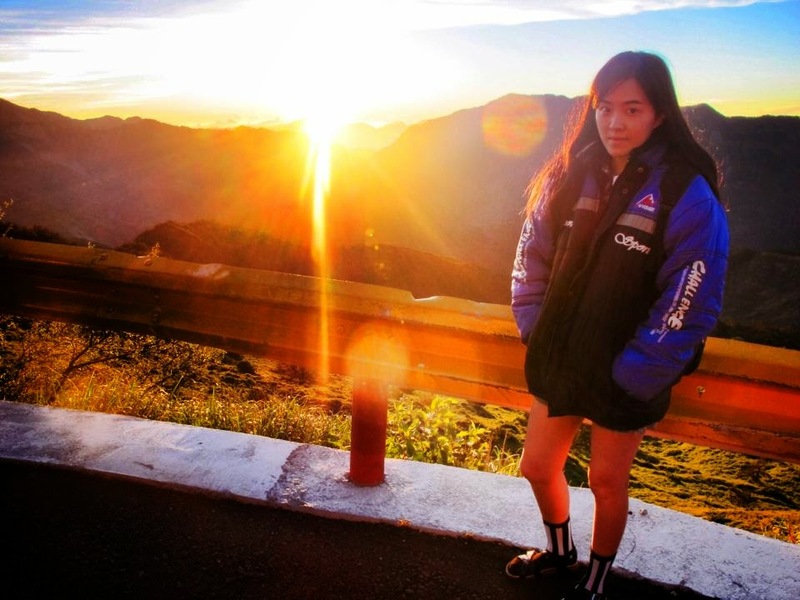 Cost TWD500 one way, you can make a booking online for only one way going up and then on that day itself, ask the driver for the return to Taichung if you plan to go back Taichung. Stay in Cingjing : Euro County Villa, cost TWD2840 it's a 2person room, add one bed for 3rd person as the room for 4 is fully booked. There are a lot of villa for you to choose, they are overall almost the same with pretty view and interior design. As Moon Lake hotel provide breakfast, after having our breakfast then we leave for our bus to Cingjing. Our bus depart 1100am, waiting point is in front of Plaza Hotel which is just beside taichung main station. If you manage to book a room in this hotel, it will be more convenient for you, but unfortunately it's fully booked that time. In the first place, I thought that we won't be able to enjoy anything here which typhoon has caused a big mess to this hillside. The first day we arrive, famous green green grassland was closed, however we managed to walk up until there and what worth it is that it was free of charge to enter that day LOL. Of course all the sheep show, horse show won't be showing when it's close. We didn't enter the small swiss garden which cost TWD120 as we think that nothing to see inside, but you still can enter to see colourful flowers, bald-cypresses, red maples, and LED artificial sunflowers. Many couples love taking pre-wedding photos here due to the chill weather and beautiful garden. People often come here for sunrise in the early morning in hehuanshan, so we ask from the tourist centre, they have an offer to hehuanshan early morning at 3am and cost TWD500, but my father was a little annoyed with the super early departure, and think of they're going to Alishan later on too, so we didn't book from them. After much consideration, I decided to go because I am not following them to Alishan and it was a waste to come all the way here without seeing sunrise, so I ask from our villa reception, they have a tour cost TWD450 which depart same time as well, without hesitating, I book for 3 of us hehehe. Waking up early is really annoying, but for this one definitely you need to go! So let's have an early dinner and sleep early to wake up early, E-A-R-L-Y. Look at this breath-taking scenery! Definitely you'll forget about your sleepiness while waiting for this precious moment. Okay, I was a little bit crazy to have wear short pant, please don't follow me! I was just trying to show a superwoman image LOL. Nahhh It was because I forget to bring along a long pant =D If you don't have winter jacket is okay, the driver will provide it like the one I'm wearing as the weather drop to 7 degree celsius in the morning during summer time in July, imagine if is winter time? Could be full of snow, perhaps. DAY 4 - Cingjing to Hualien by a private car, cost TWD5000 for one car, whole journey will takes 8 hours. The driver will pick you up from Cingjing hotel and bring you to tour on a few hot spots before dropping you to your hotel in Hualien. Stay in Hualien : @home B&B mingsu, room for 4 cost TWD3600. After arrived in our villa around 7-730am from sunrise trip, we had our breakfast and took the shuttle up to grass grass greenland from our villa. Remember to book for shuttle the day before, it could be full and standing is not allowed. Then from uphill there, just follow the trail walk back to our villa. Remember not to miss out the horse show, it was astounding, unbelievable, incredible show by people from Mongolia, they really risk their live playing this show! We have no choice but to book a bus down to Taichung with E-go bus at 1100am, same cost TWD500 per person, staying the same hotel Moon Lake. One small tip of booking a hotel, we asked the reception if this day any room available for rent, they told us room for 4 is full, only room for 2 available and cost TWD1700 which obviously TWD100 more expensive than our room for 4, so I decide not to book with them. When I search online through booking.com trying to book other hotel, it shows that Moon Lake Hotel room for 4 still available at TWD1600, so immediately I make a booking! Finally, another night in Taichung. Today, we manage to catch a cab to famous FengJia night market. I personally think that this night market is far better and bigger than Shilin night market, and has more things to see, eat and shop. Can't recall the price of cab, should be less than TWD200. After dinner, we took a cab back to hotel and end of our day. 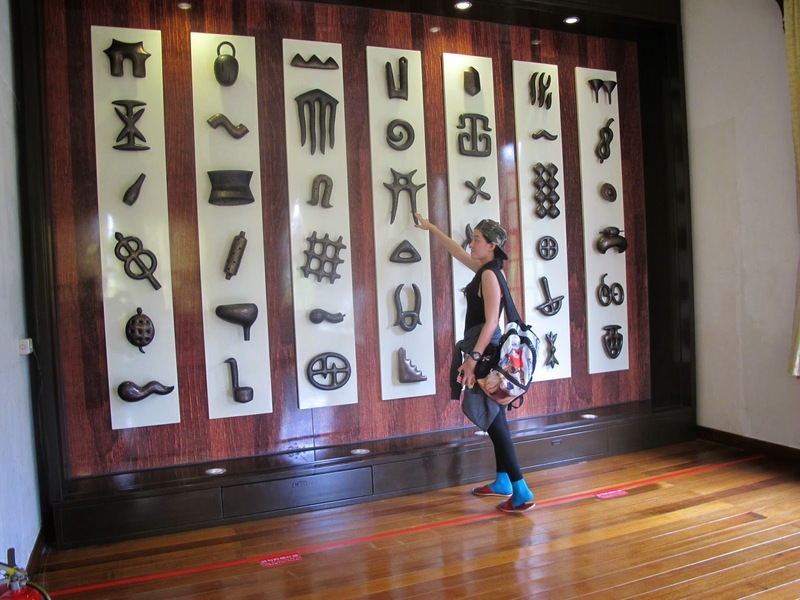 Again, if you are keen to sight-see more, you can do so, but taichung transport is a little more inconvenient as there's no subway but only public bus, you can ask for more details from hotel reception. DAY 5 - Hualien to Taipei by TRA, takes less than 2 hours I suppose :D Timing is up to you, as the day before has already tour about Hualien, so my plan is to go back Taipei earlier and spend some time in Taipei before going back. We reach Taichung Main Station around 11am, it was so packed with peoples. I queue up at TRA counter, but when it's my turn, she told me it has only standing ticket. I didn't buy as I don't wana stand in a train for 2 hours! So I decided to try on bus, which just beside the station, is GuoKuang bus. The same thing here, only standby ticket, cost less than TWD300 with 4 hours journey, but at least I get a seat. Standby is not that bad, as bus to taipei depart almost every 30mins, so the standby queue clear really fast. And then I head to Tamsui for fisherman's wharf and the lover's bridge which we missed out on the first day. I've no regret to have seen this outstanding sunset! 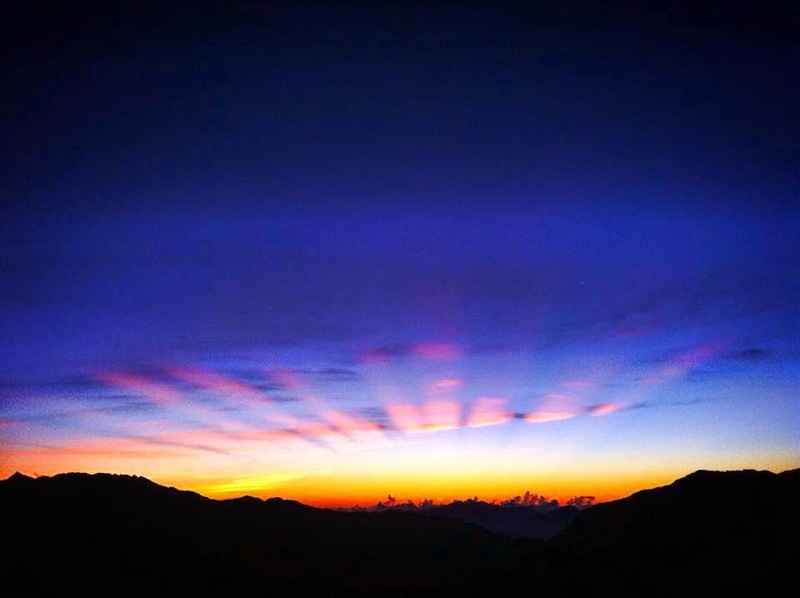 Although typhoon mess up a lot of our trip, but it gives us back something, a astounding sunrise and outstanding sunset! DAY 6 - Taipei to Taoyuan Int' Airport. I decide to take a bus from Taipei Main City because I am alone now and its cheaper. Getting to Kuo Kuang Bus : It is located at west bus station terminal A of Taipei Main station, exit from mrt and follow the signs "Shinkong Mitsukoshi / Zhongxiao W. Rd" until you see "taipei west bus station", through the underground shopping area and search for exit Z3, there is another exit which is nearer with escalator, if I'm not wrong it was exit N13. Bus cost one way TWD125, there is no need to pre-buy ticket, there are many schedule bus out from there to Taoyuan Int' Airport, and the journey is about 1-1.30 hours. 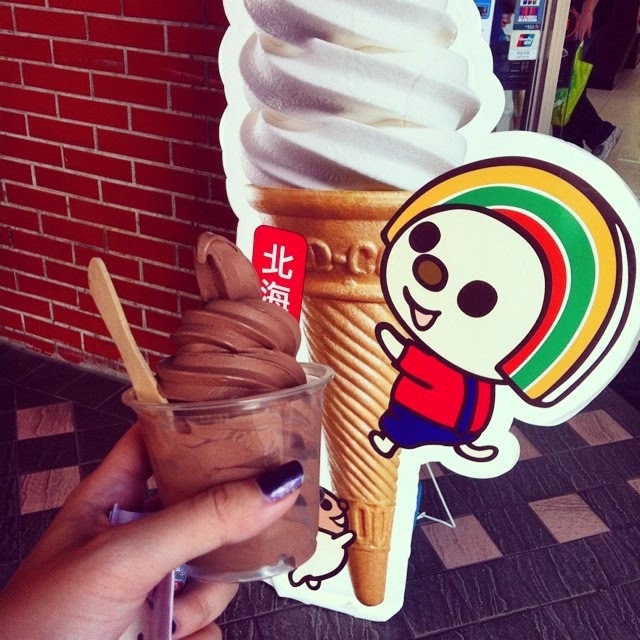 Before you go, not to forget to try this Hokkaido ice-cream in 7-11 =) cheers! Hope you enjoy my post. This will be good itinerary for me as I will be in Taiwan in October.